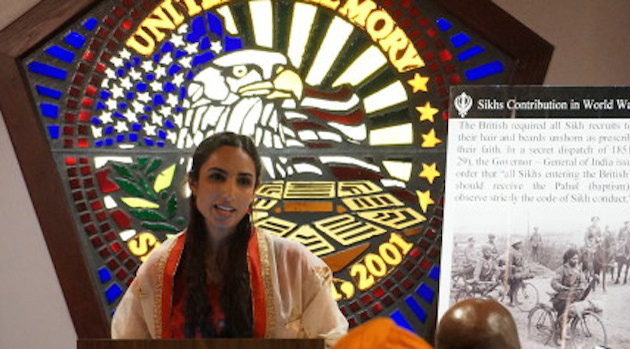 On April 16th, I gave the keynote address at Praxis International's Advocacy Learning Center. They are an awesome organization that works to eliminate violence in the lives of women and children, in part, by training advocates in best practices for making change. 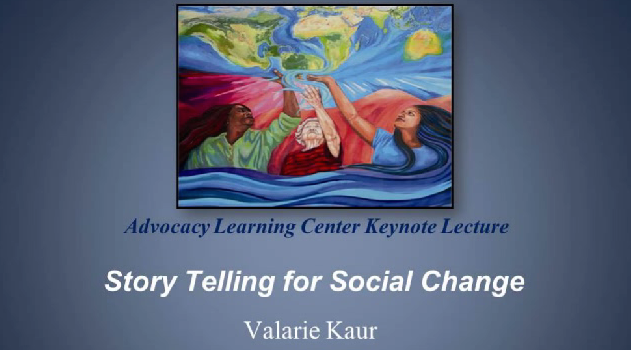 I offered a discussion about how storytelling can serve as a real tool for social action, and gave step-by-step instructions and examples for lifting up communities' stories. If you follow the instructions on this page, you can watch the address and learn tips for storytelling.